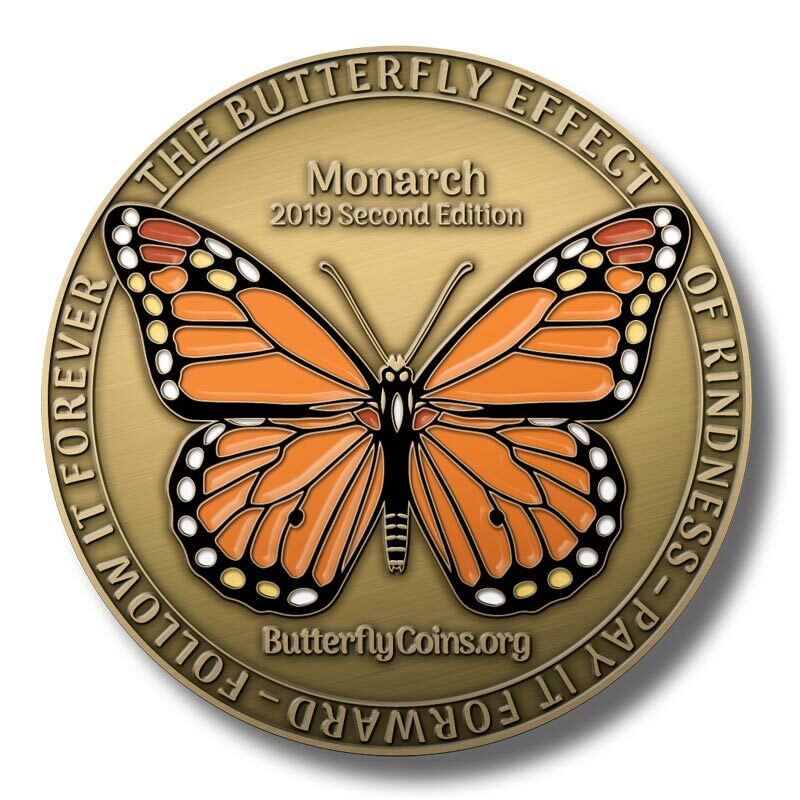 I received this gorgeous coin from a beautiful lady that I am honored to call my friend. Received my coins in the mail today! Can't wait to get started on spreading kindness!